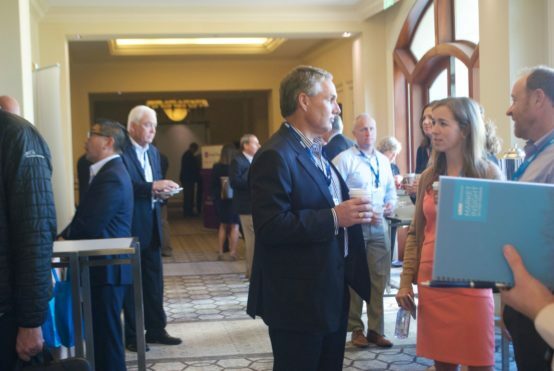 This October UMB Fund Services welcomed more than 150 clients, prospects, industry partners and UMB associates from across the United States to our three-day asset servicing trends and challenges conference, in California. Now, in our fourth year, our biennial conference provides insights and expertise to inform, prepare and, most importantly, help position our clients for future success as they make critical business decisions in a rapidly changing industry. As I told attendees at the conference, this business is ultimately about people. 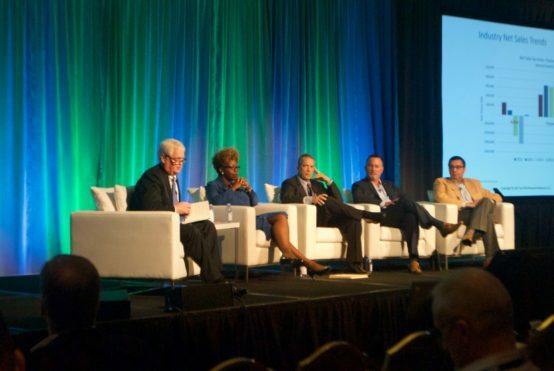 Our conference is specifically designed for our clients—for them to better know us, the experts in their fields, and each other by sharing ideas, learning and building relationships. *Many, if not most, clients are challenged with how to price, sell, market and distribute products. *The growing shift from active to passive investing has contributed greatly to the growth of exchange traded funds (ETFs) with no real end in sight. As such, firms are focused on their ETF strategies. *Changing regulations continue to be a challenge for both money managers and service providers. Uncertainty around final regulations makes it difficult to plan strategy around the changes. *The rising popularity of private equity has high-net-worth and institutional investors looking to private equity for long-term investing strategies. This growing interest is also benefiting advisors by allowing them to secure capital for longer periods of time. While summarizing all the insights from this year’s conference is not possible in a short post, we continue to see our clients benefit and our relationships deepen by taking the time to talk about the most pressing asset servicing trends and challenges that we face as an industry. 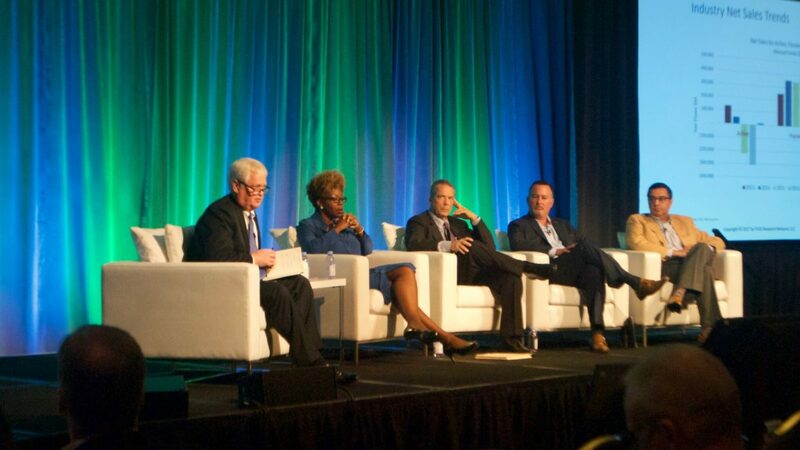 For more topics that were top-of-mind at this year’s conference, watch on-site interviews‡ with Tony and other attendees on the UMB Fund Services Asset TV Channel. Visit UMB Fund Services’ website to stay informed of the latest trends in fund administration.